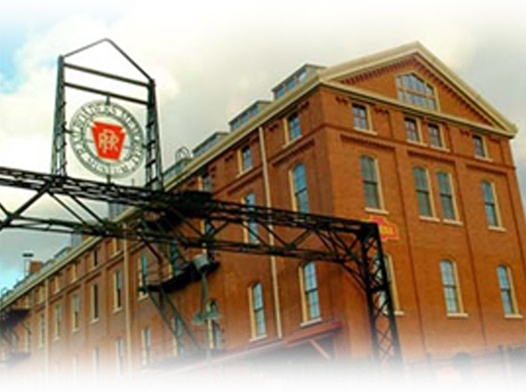 America's only interactive railroaders museum featuring film, exhibits, store, lobby show. You don't have to be a rail fan to love this museum. 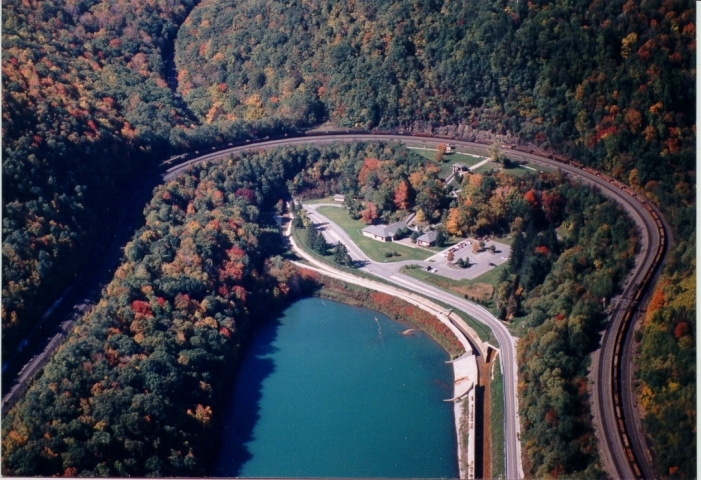 Horseshoe Curve has offered live train watching since 1854.